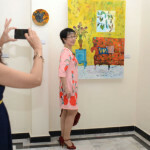 For me meeting people from different country is always interesting and this exhibition was the place to meet artist from many countries. 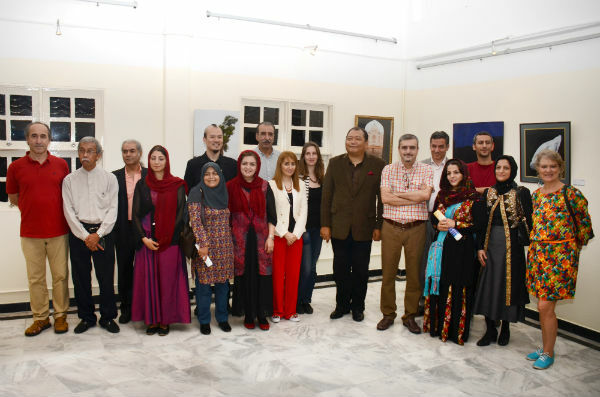 Artist from France, Denmark, Malaysia, Germany, Iran, korea, all in one place. 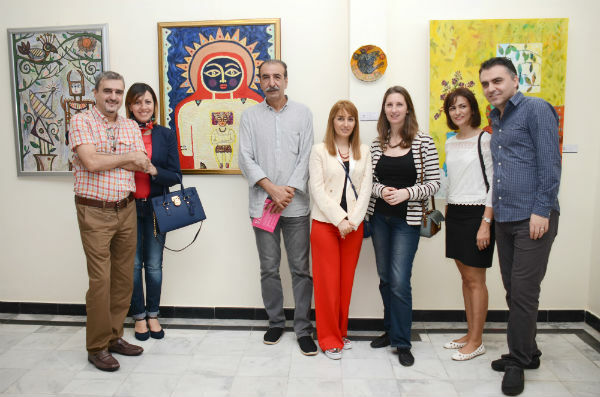 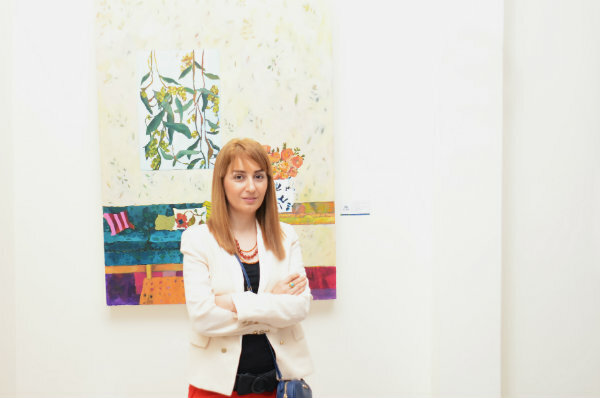 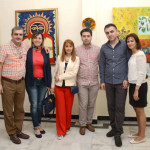 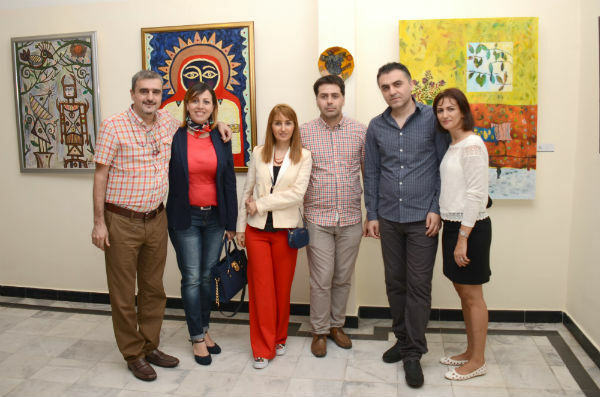 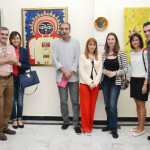 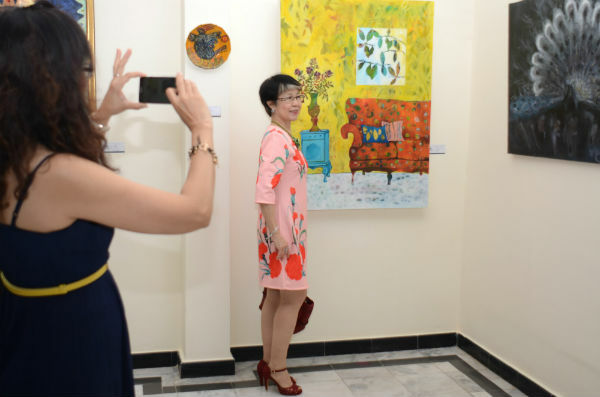 Having a chance to see artworks by artist from different countries with different backgrounds and cultures is already exciting that could makes the exhibition worth participating. 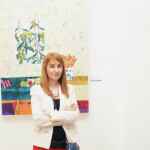 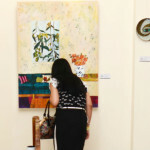 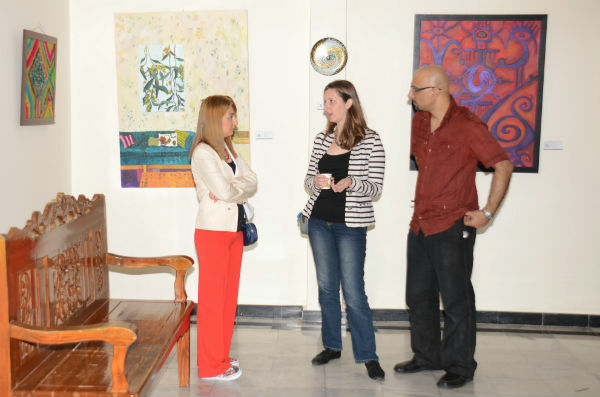 It gives you a great opportunity to know and learn from different cultures and most importantly enjoy the artworks. 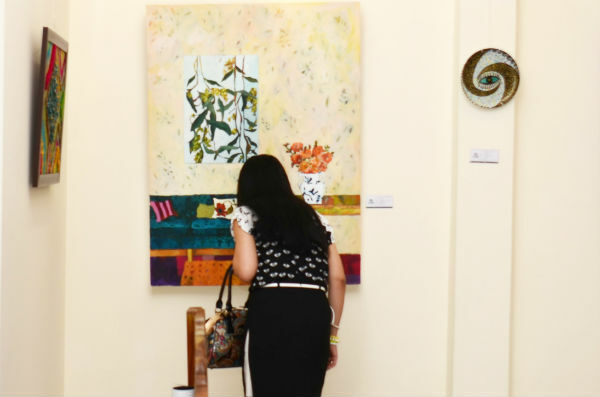 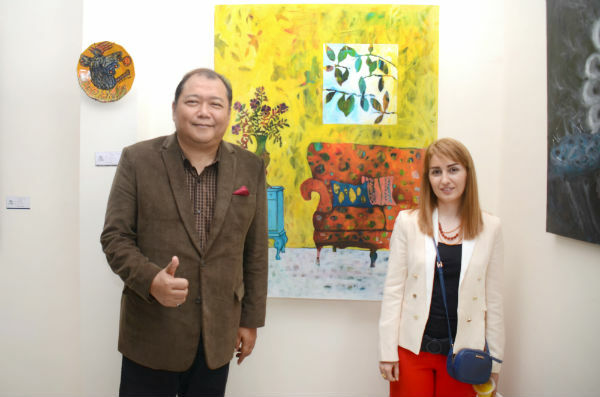 The exhibition was held on Matic Gallery, and the opening ceremony was on Saturday 13 June officiated by Dato’ Mahadzir Lokman Chairman of The National Visual Art Gallery. 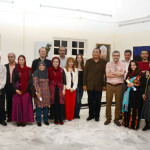 It was a memorable ceremony which has featured an Iranian song performance by singer Shekoofeh Neinavaie and SeTar player Amir Masoud Tabatabaei.